Welcome to the first edition of Broadway Direct’s TGIF Tunes! This brand new weekly feature will highlight the best music of Broadway’s past and present. Join us every Friday for new playlists centered around a variety of unique and interesting themes. 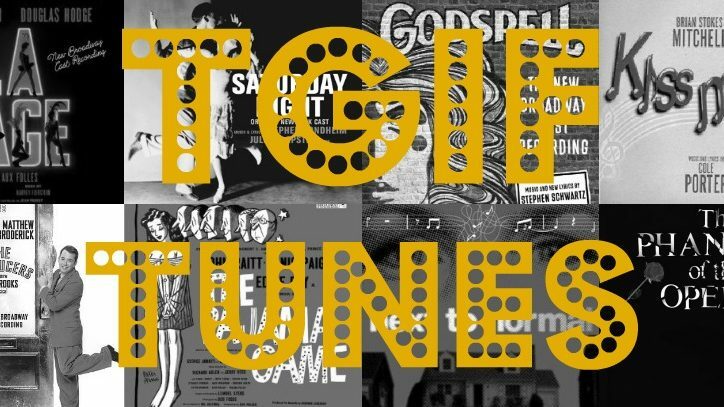 In celebration of the inaugural TGIF Tunes, we’re bringing you a playlist all about the number one and Broadway firsts. Highlights include “I Am The One” (Next to Normal), “All Good Gifts” (Godspell), “Too Darn Hot” (Kiss Me Kate) and many more! As you listen, try and figure out what firsts these songs represent and let us know your thoughts and ideas in the comments below. Join us next Friday (and every Friday after that) as we unveil a brand new playlist. You won’t want to miss it!